The Plight of Infertile Couples: Time to Get Off the Treadmill? Home » Infertility » The Plight of Infertile Couples: When to Get Off the Infertility Treadmill? Treatment takes a physical, emotional, and financial toll, but infertile couples often feel they have to do “everything they can” before they stop. 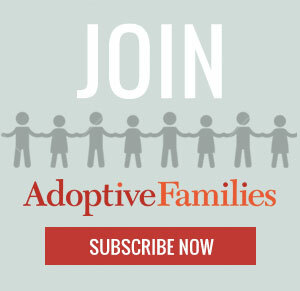 Continue reading “The Plight of Infertile Couples: When to Get Off the Infertility Treadmill?” on AdoptiveFamilies.com. Employers need to be more understanding of the special needs of those of their employees who are infertile, and be willing to make workplace accommodations for those undergoing infertility treatments – for example, allowing the employee to change her work schedule or to take some time off. Employers, insurance companies, and legislators in India also need to take steps to recognize that reproduction is a major life activity – and that infertile couples need all the help we can give them.